The cigar is tasty and delicious and goes really well with single malts. Cigarsindia.in is a reliable supplier unlike some other suppliers who sell cigars just for money, they are the only guys who know cigars in a way that I have only seen in London. cheers cigarsindia.in! This is a new favourite of mine, really nice with some amazing construction on this one, love it. The Cuba libre is an awsome cigar to smoke. 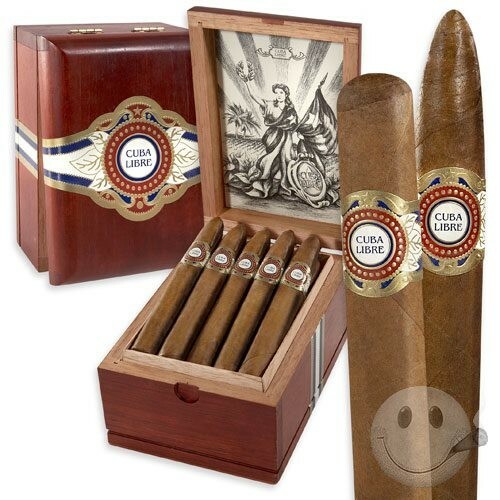 This cigar is a steal at this its price point, nice collection of cigars guy, keep up the good work.